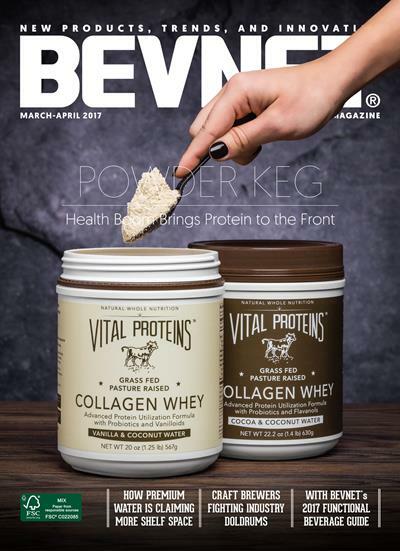 A popular piece of BevNET Live is the discovery and sampling of new beverage products. The Sample Bar is an opportunity for brands to showcase their new and innovative products at no additional cost beyond registration for the conference. This is your opportunity to showcase your beverage and gain valuable feedback from industry peers. Gain invaluable advice from beverage industry thought leaders who were able to taste and hold your product. Receive constructive criticism, and come away with takeaways needed to grow and scale. Place your product in the hands of fellow attendees, which include industry gate keepers, investors, retailers, and respected consultants. Gain industry exposure needed to make a splash. Throw your brand into the conversation. Listen to attendees discuss your product and provide instant feedback. Achieve higher quality conversations with a better understanding of your product. Learn from other attendees through sampling and trying other products. What is the Sample Bar? The BevNET Live Winter 2018 Sample Bar is your chance to have your product sampled at the conference. It is an area at the event that showcases new, innovative, and successful beverage brands. You will not need to personally sample your product. Products will be displayed in the unmanned Sample Bar coolers and on the Shelf Stable Innovation Table. 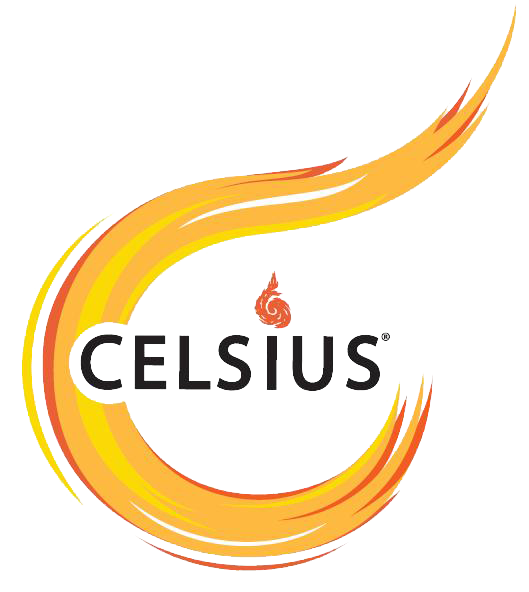 Three ounce sampling cups will be made available and all products will be replenished by our staff. Once you're registered for the conference, the only thing we need is some information about your product. There is limited space, so please fill out the application ASAP. Your brand will be added to our list of Sample Bar participants on a first come, first served basis. Who can apply to sample? 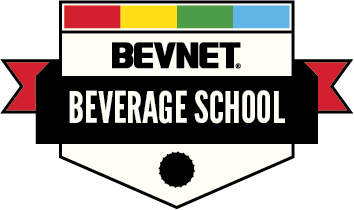 Participation is free and open to all registered BevNET Live attendees. We recognize that some products are still in the development phase, and encourage attendees to share what they have put together thus far, regardless if label design or packaging formats are not representative of the final version. Are there restrictions on who can sample? Only non-alcoholic, ready-to-drink, finished products and powders/tablets can participate. Unfortunately we cannot accommodate products that are bag-in-box, pre-mix, brewed (e.g. tea & coffee), or served hot. Flavor house and private label products are also not eligible. How much do you bring? Each brand may bring up to 72 individual units (bottles/cans, not cases) of product. You are welcome to send multiple flavors and/or package formats, as long as the total number of units for all formats does not exceed 72. Thank you in advance for your cooperation.